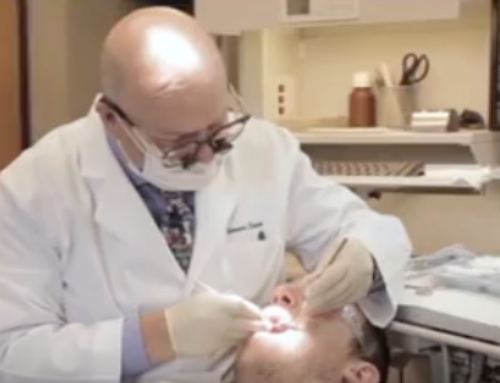 This is one of the medical videos we produced for Dr. Emilio Justo in Phoenix, Arizona. 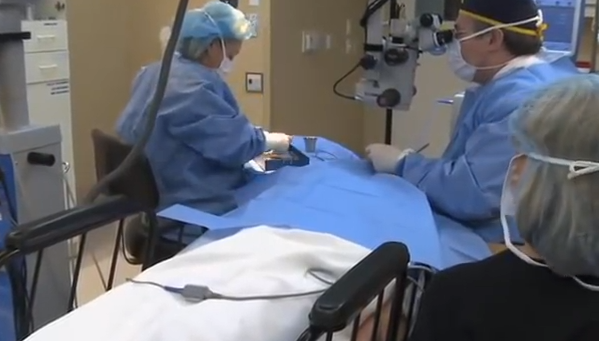 This video explains the the entire process of the cataract surgery procedure. 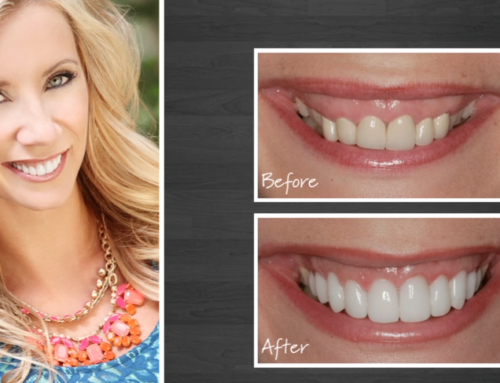 Video is a great way to market your procedure videos, no matter which area you practice in! If you need medical videos anywhere in the U.S. or around the world, contact Webstorytellers today!